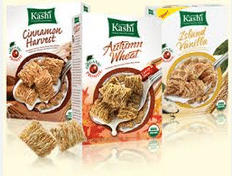 Here’s a rare, new $1 off any 2 Kashi cereals (zip code 10011) coupon! You can print two copies. To print, just click the link, enter the zip code in the top left box, refresh the page and click print. 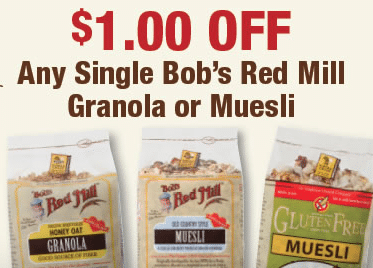 Here’s a new $1 off any Bob’s Red Mill granola or muesli product coupon! You can find Bob’s Red Mill products at pretty much any store. 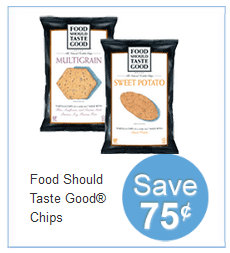 Here’s a new $.75 off any Food Should Taste Good product coupon! You can print two copies. If you’re a Kroger shopper, you can grab bags for just $.74 as part of the Mega Event (check out more natural and organic Mega Event deals here). 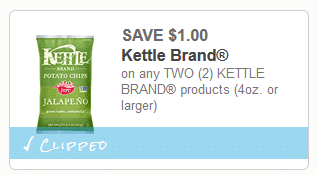 Save on Kettle Brand chips with this new $1 off any 2 Kettle Brand products, 4 oz.+ coupon! Kettle Brand offers organic, baked or natural chips. This coupon can also be used on their other products, including frozen potato fries. I’ve spotted these at Whole Foods. 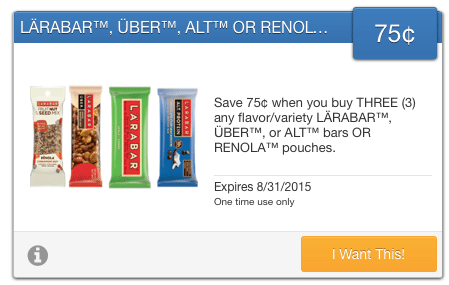 Here’s a new $.75 off any 3 Larabar, Uber, Alt bars or Renola pouches coupon! You can print two copies. 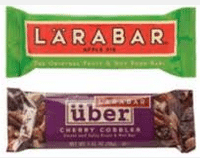 Larabars sell for $1 at most stores (including Kroger), so just $.75 each after coupon! Save on organic coffee with this new $1 off any Seattle’s Best coffee coupon! 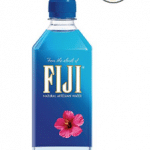 You can find this coffee at Walmart, Target, Kroger and other stores. You can also use it on their organic varieties! 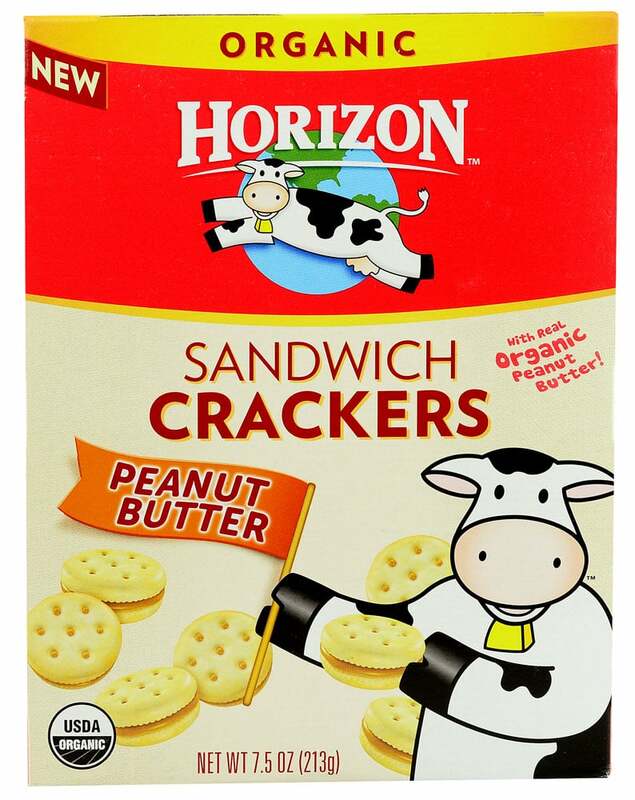 I’ve been waiting for this Buy 1 Horizon snack crackers, get 1 FREE coupon to reset and it has! You can print two more copies. This will make for some cheap organic snack crackers. 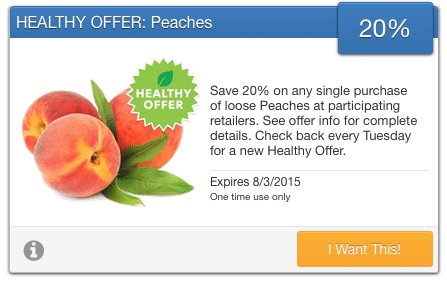 Here are two super rare printable SheaMoisture coupons! Save paper and go here to print both on the same page. Yay! It’s raining Horizon coupons today! 🙂 Print these new Horizon coupons that will make for some great deals! 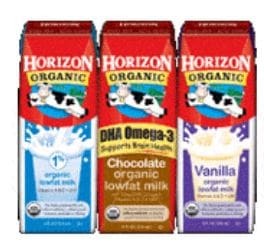 $1 off any Horizon singles milk, 6 or 12 ct.